I have been training with Michelle since the end of October 2008, after a couple of years of marathons and then triathlon this summer. For me, it’s all about taking part and having fun. I enjoy my training and wanted a coach who understands me, and that I have a life to lead as well – and Michelle has more than done this. The structure to my training has been great and whilst it has been hard, it’s not been unmanageable. Michelle always answers my questions straight away and it really has been a pleasure to have her help me. I can’t recommend her highly enough. 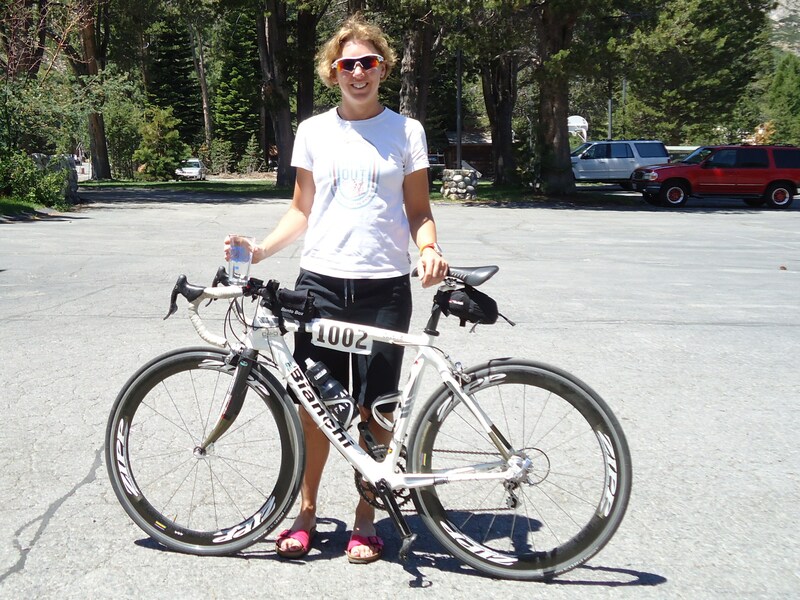 Read about Tay’s inspirational recovery from a nasty racing accident.